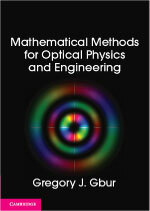 This post marks a minor personal milestone: with the book featured in it, I have now read all of John Blackburn‘s published works. I put off reading this one for quite some time for a reason that I’ll explain at the end of the post. 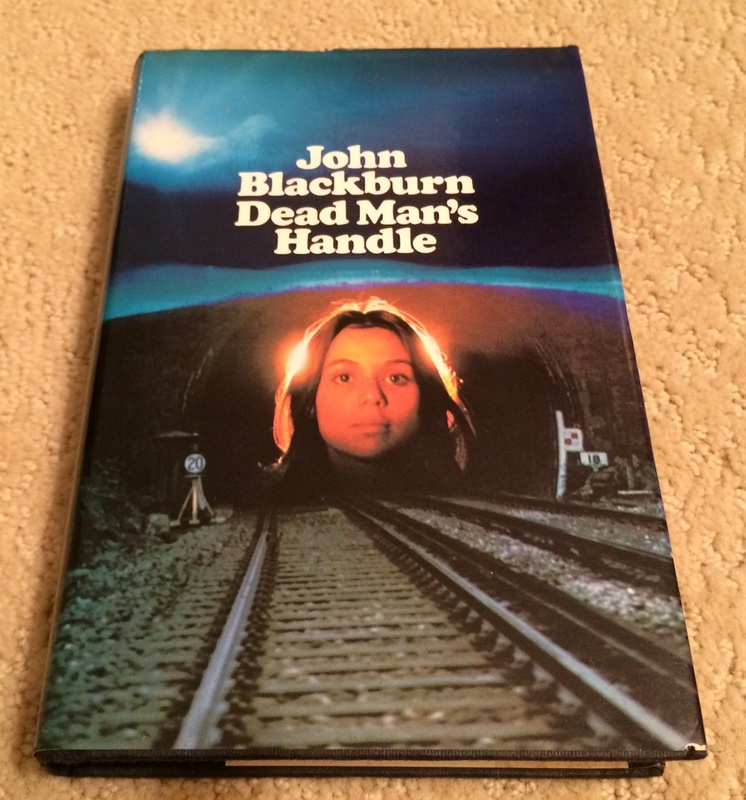 The novel, Dead Man’s Handle (1978), was written near the end of what I might call Blackburn’s “original” writing career. Though Blackburn would publish four more books in his lifetime, the last two — A Book of the Dead (1984) and The Bad Penny (1985) are reworkings of his earlier novels, Blue Octavo (1967) and A Sour Apple Tree (1958), respectively. After Dead Man’s Handle, his last truly new books were Sins of the Father (1979) and A Beastly Business (1982). I mention this because there is a bit of a decline in the quality of his work near the end of his career, and this is one reason that I was somewhat slow to read this particular book. However, it is a rather unique mixture of mystery and horror, with a truly ghastly twist at the end. On his first job driving the Channel Belle train from London to Lythborne, Billy Smith is rather nervous. Exactly three years ago to the day, his father Peter Smith was driving the same route when the train suffered an unexplained crash that killed 29 people. Peter, who was crippled in the accident, claims that someone dropped a heavy stone off the Cemetery Bridge, shattering the windshield and causing him to lose control on the Crematorium Bend. At the same bend, Billy is extremely vigilant, and slams on the brakes at the Bridge. Though many are injured, Billy claims he saved lives, and that he saw someone or something on the overpass, ready to do to him what it had done to his father. Colonel Archibald Vayne of British Rail Security is doubtful at first, but when a corpse is found on the path to the bridge, it appears the story is confirmed. Vayne feels uneasy about the tidiness of the evidence, however, and though the official case is closed, he probes deeper, interrogating the Smith family — father, mother, son Billy and daughter Betty. He soon realizes that there is a much more deliberate and sinister force at work, one that has a long-standing grudge against the Smiths. Can he uncover the mystery before history repeats itself and another horrible tragedy occurs on the rails? Dead Man’s Handle is rather interesting to me because it really feels like a bit of an experimental work to me. Blackburn was well-known for having a rather standard format in most of his stories, populated with stock characters, as I’ve written about in a number of blog posts. Here he introduces a protagonist in Colonel Vayne who is a genuinely vile human being — self-centered, deceptive, violent, and generally amoral. Vayne is even nastier than Blackburn’s other anti-hero, perpetual con-man Bill Easter, as Easter is at least portrayed with some humor. The story of Dead Man’s Handle itself is structured rather differently than most of Blackburn’s works, and it almost feels like Blackburn is struggling to find his footing in the narrative at times. I found it the most difficult of his novels to read through, and only managed a chapter or two every night. Nevertheless, the story has a particularly ghastly twist to it, and at this point near the end of the novel Blackburn’s genius shines through again. Without giving any spoilers, it is worth mentioning that many of Blackburn’s ideas anticipate future trends in horror and some of the best twists in modern horror movies can be found first in Blackburn’s novels. One obvious example is the idea of a “zombie plague,” which was covered in Blackburn’s The Face of the Lion, as well as many of his other books, long before becoming a mainstream phenomenon. This is definitely not the first novel of Blackburn’s that I would recommend reading, but it is definitely worthwhile for fans of Blackburn or for those who are interested in reading something different in horror. As Dead Man’s Handle was never reprinted, I purchased an original edition from a used bookseller, and was surprised to find this dedication inside. I think it is written by John Blackburn himself, probably to family friends! 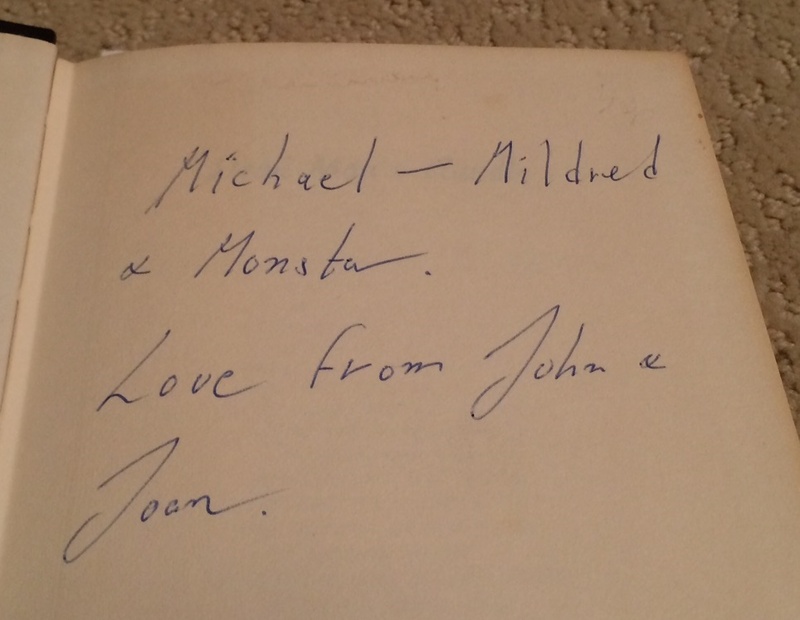 His wife’s name is Joan, and the reference to “Monster” — a son of Michael and Mildred, perhaps? — sounds like just the sort of darkly humorous nickname Blackburn would use. I don’t have any conclusive proof — I haven’t been able to find any of Blackburn’s handwriting online — but it is hard to imagine a complete stranger dedicating a book in this way. So I was simply reluctant to read the book because I didn’t want to risk damaging it in any way! Getting an autographed copy of one of John Blackburn’s books — if that is indeed the case — seems like a perfect end to my odyssey in reading and studying his works.